Swahili is spoken by more than 60 million people (5 million people speak it as their mother tongue) and is the most widely known language in Africa after Arabic. It is used as a vehicular language in much of East Africa and is the official language of five nations: Tanzania, Kenya, Uganda, the Comoros, and the Democratic Republic of the Congo. Even though the language is spoken in Burundi and Rwanda, it is only used in major city centers and is not widely present in the countryside. Swahili is a Bantu language, a sub-branch of the Niger-Congo languages, of the Sabaki subgroup of the Northeastern Coast Bantu languages. It is most related to Ilwana, Pokomo, and Mijikenda of which are all Kenyan Bantu languages and are spoken along the Kenyan coast. Swahili is also most related to Comorian of the Comoro Islands. Bantu languages are spoken as primary languages in sub Saharan Africa by approximately a third of Africa’s population. In countries that surround areas where Swahili serves as the main language of communication, the language can be found in small communities along main transportation routes. For example, the Swahili language can be found in northern Mozambique, northern Zambia, and southern Ethiopia. Despite the large number of Swahili speakers and the generally large area that this language is spoken in, Swahili has fewer than two million native speakers. 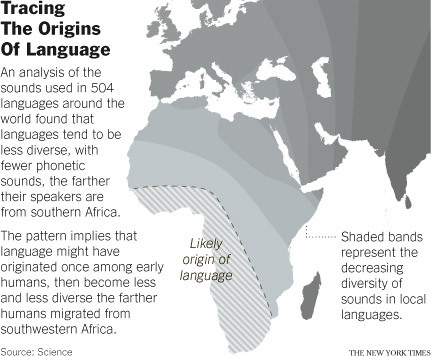 Most of these native speakers live along the east African coast of northern Mozambique, Tanzania, Kenya, southern Somalia, and on the islands of Lamu, Pemba, and Zanzibar. Many speakers in Tanzania and Kenya use the Swahili as a secondary language because they are native speakers of other African languages. A lot of those who speak Swahili in the interior of Africa speak two or more other languages. However, there are a growing number of first language speakers who live in urban areas of East Africa. These East African urban communities are where many of the inter-ethnic Swahili communities flourish. An interesting aspect of the Swahili language is that it has a very straightforward pronunciation when compared to other languages. It is not a “click” language like IsiXhosa, which relies a lot on clicking noises. Swahili is also not a “tone” language like Chinese in which pitch changes are as important as vowels and consonants. The Swahili alphabet is simple and does not have any accented characters. 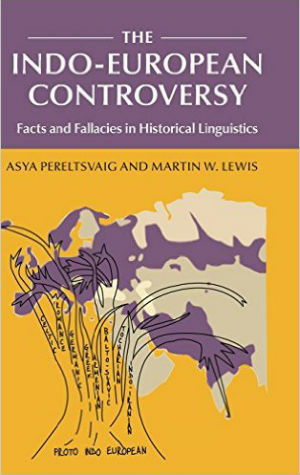 The formation of Swahili words can be intricate, however, because the language relies heavily on the use of morphemes rather then the periphrastic approach of English. 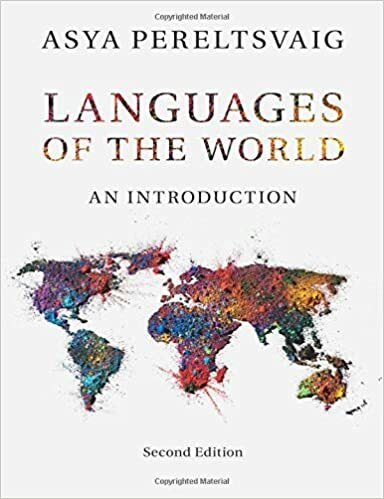 A morpheme is the smallest semantically meaningful unit of a language and the periphrastic approach is characterized by using more words along with greater reliance on sentence syntax. 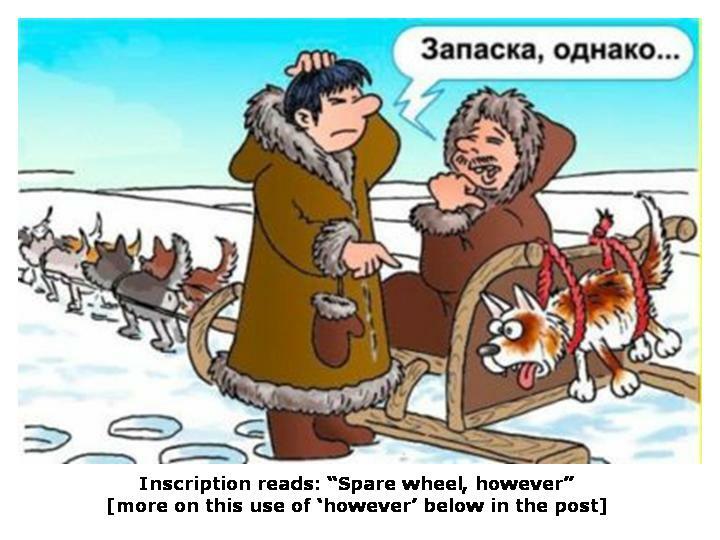 Languages may use inflection to change the meaning of words by adding or changing morphemes. For example, the word walk in English can be modified to walkable, walked, walking, etc. However, English does not use this approach that much and uses the periphrastic approach more often. For example, the Swahili word nimekisoma needs four words when it is translated into the English sentence ‘I have read it’. There are eight classes of nouns, named after their most common prefixes, which can be generally grouped as follows: M/WA for people (mtu=man); M/MI for ‘things’ that includes trees and plants (mgomba=banana plant); N for animals, fruit and foreign words (ndege=bird); KI/VI for objects (kisu=knife); MA for ‘things’ that include pluralized nouns (maziwa=milk); U for abstract and uncountable nouns (ukubwa=size and unga=flour); KU for infinitives (kusoma=to read) and MA for place (mahali=place). The class name indicates the usual prefix for singular/plural nouns, so example plurals would be: watu (men), migomba (banana plants), ndege (birds), visu (knives), mayai (eggs). Therefore, N class nouns often have the same singular and plural prefix and MA class nouns only take their prefix in plural form. Adjectives usually agree with their noun. For example, kisu kikali means ‘sharp knife’ (-kali=sharp). In addition, mtu mdogo means ‘small man’ (-dogo=small). However, an important rule is that people as well as animals should take the M/WA noun class even if they belong to another noun class. For example, paka means ‘cat’ and would seem to follow the N noun class but ‘small cats’ actually translates to paka wadogo. In addition, Swahili uses “prefixation” to cause agreement by making an addition to the beginning of the adjective stem which is demonstrated in ki-kubwa and ki-moja. 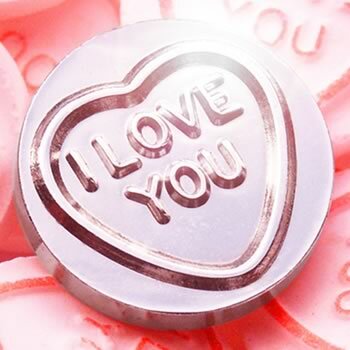 Possessive adjectives take the stems –angu (my), –ako (your), –ake (his/her/its), –etu (our), –enu (your pl. ), –ao (their). Swahili verbs are particular words that take action (bring, run) or a state of being (exist, stand). Verbs take the prefix –na– to form the present tense. For example, a-na-enda means ‘she/he is going’. The infinitive verb in the previous example is enda which means ‘go’. Similar to English, Swahili in the past tense (imperfect) is used to describe past events. The prefix for past tense verbs is –li-. For example, a-li-enda means ‘she/he went’. For the future tense, one must use the infinitive verb and add the prefix –ta-. For example, a-ta-enda means ‘she/he will go’. Therefore, tenses in Swahili are determined by the prefix you put in front of the verb. This prefix usually comes after the prefix that stands for the noun. Currently, approximately 90% of about 39 million Tanzanians speak Swahili in addition to their first languages. Kenya’s population is similar as well, with the larger portion of the country being able to speak the language. Kenyans who are the most educated are able to communicate very fluently in Swahili because it is a mandatory subject in school from 1st grade to high school; it is a separate academic discipline in many of their universities. Numerous institutions throughout the world have observed the growing influence of Swahili such as BBC World Service, which features the language on their radio station. 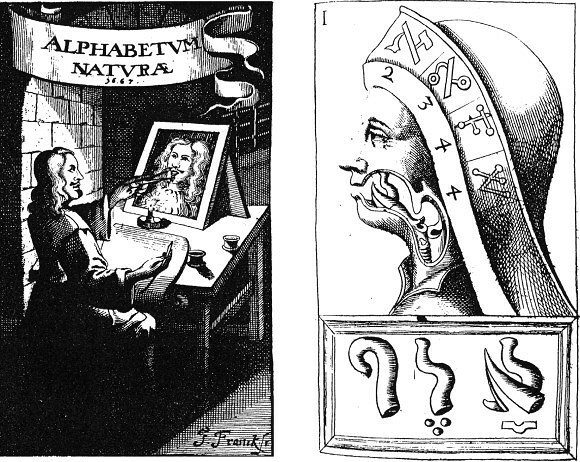 Hebrew proven to be the “original language” by a deaf person? 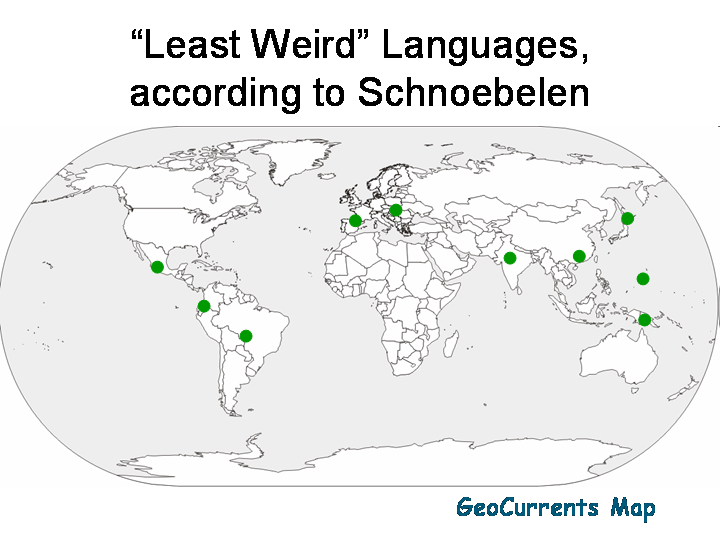 Just How Weird Are the World’s Weirdest—and least Weird—Languages?